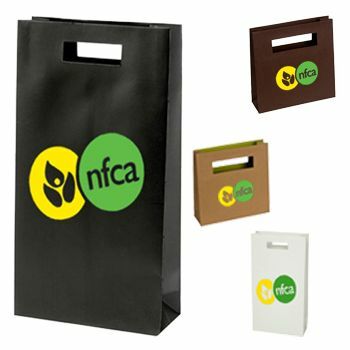 12 X 5 X 8"
12.5 X 5 X 15"
Any business preparing to take part in a trade show, should consider a marketing strategy. 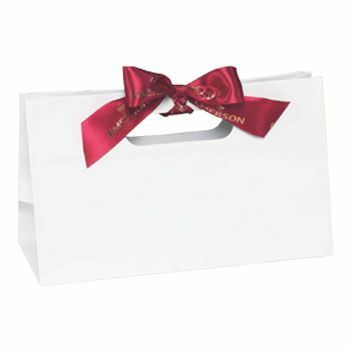 One simple way to do so is to use die cut handle bags. 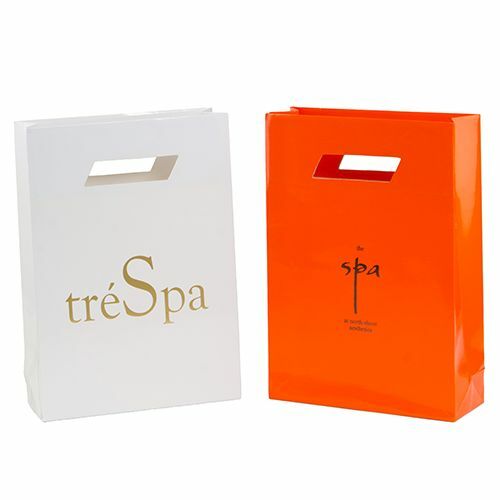 Custom printed die cut handle bags are seen everywhere. 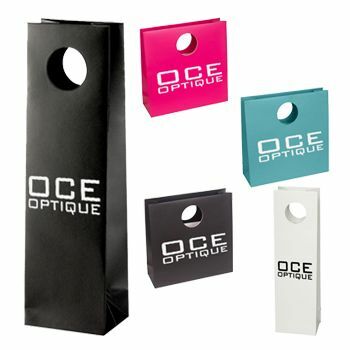 These low density bags can be carried like a purse and are available in a variety of sizes and colors. 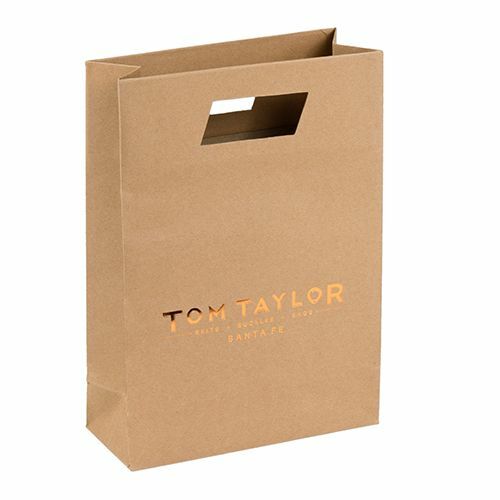 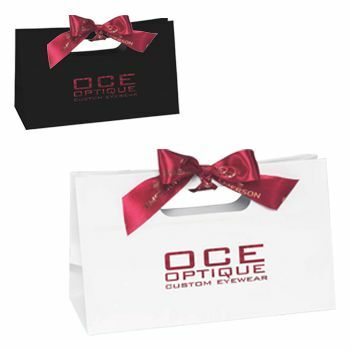 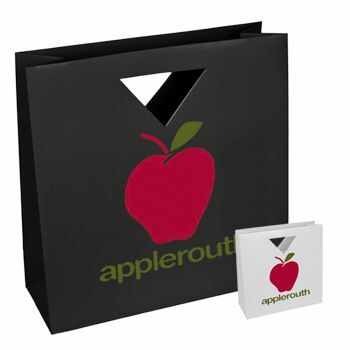 Your source for Paper Die Cut Handle Bags and Paper Bags.